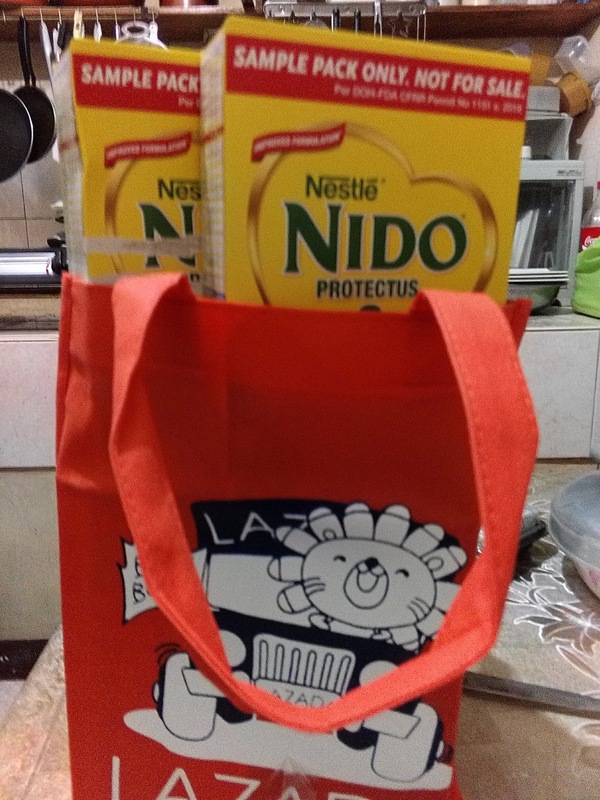 As a member of Lazada Affiliate Marketing, I got a chance to participate in the Nestle Blogger Seeding. 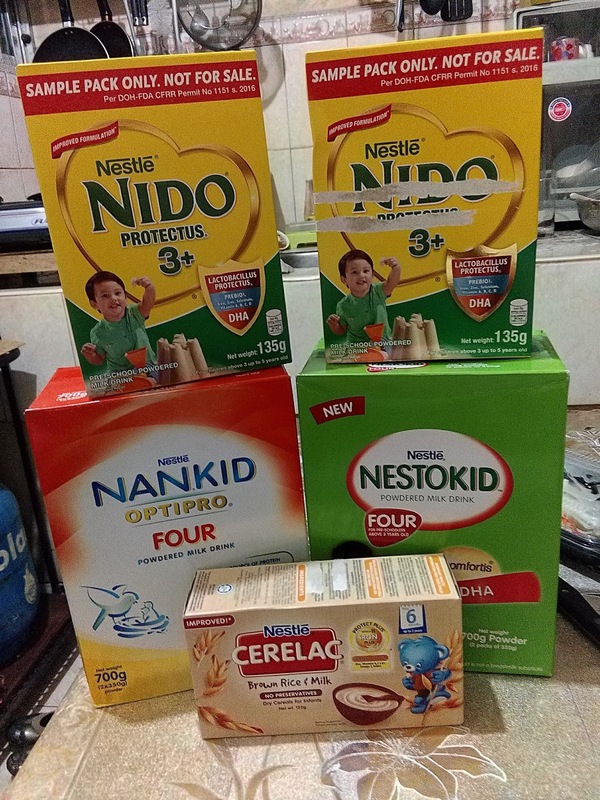 Last week, I received a package from Lazada containing a bunch of Nestle goodies. Thank you so much Nestle and LazadaPH!